Learning PA telephone skills is absolutely essential for current and aspiring personal assistants looking to refine their craft and sharpen their telephone skills. It is also important for managers and supervisors who are looking for tips to improve the overall performance of their PAs. This course provides a comprehensive guide to essential PA telephone skills, such as making the best first impressions, taking messages effectively, and being organised and calm under pressure. 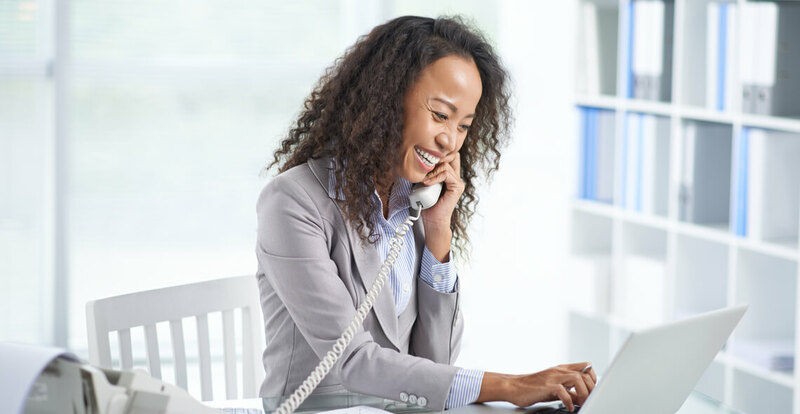 From the most professional greetings to use, having the right timing and how to be genuinely charming, to the ways of taking and delivering messages properly, this course covers everything you need to know about effective PA telephone skills. Who can take the PA Telephone Skills Certification course? How long does it take to complete the PA Telephone Skills Certification course?